by Josep Lluís Mateo, ETSAUN - Escuela Técnica Superior de Arquitectura de Navarra. Pamplona, 1996. 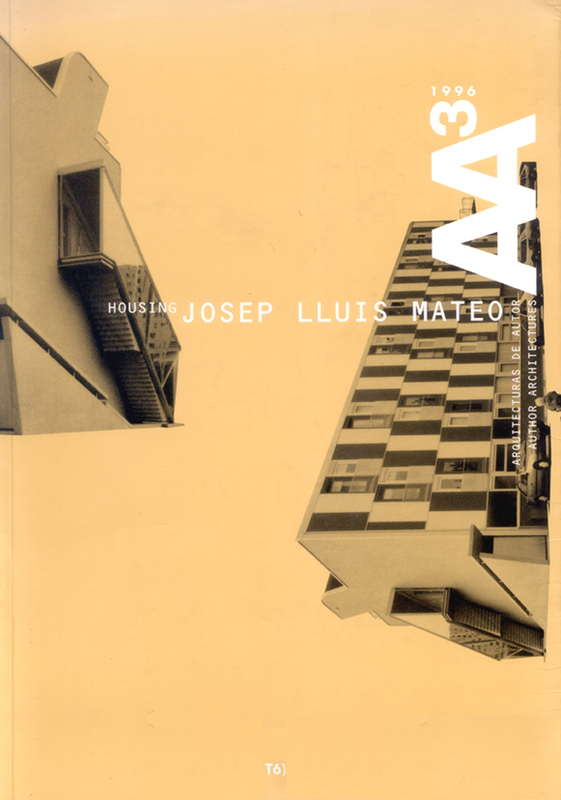 Survey on Josep Lluís Mateo’s housing projects in Barcelona, The Hague, Amsterdam, Torelló, Terrassa and Breda. Essay by Jose Ramon Garitaonaindia ‘Communication and fragmentation in search of new myths’.